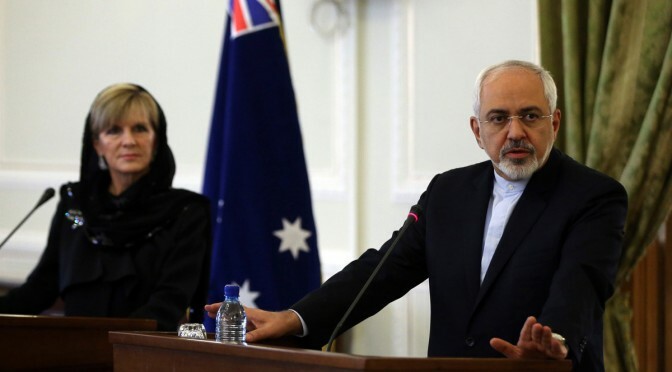 In this week’s podcast, we try to make sense of Australia’s intelligence deal with Iran. The country’s Foreign Minister has explained that the informal arrangement will assist in gathering intelligence about Australian foreign fighters in Iraq and Syria. But major opposition parties in Australia as well as Australia’s alliance partner, the United States, have expressed concern about the deal. Why has Australia done this deal? What kind of complications arise? What does this mean for our Five Eyes intelligence sharing arrangements? To answer these questions and more, Sea Control: Asia-Pacific host Natalie Sambhi interviews Dr Andrew Davies, senior analyst for defence capability at the Australian Strategic Policy Institute in Canberra.